This branding and supplement packaging design project created a more refined and authentic brand persona for Colorado-based Hightly. Hightly is a Colorado company that sells natural health supplements to a highly health-conscious target market. When marketing to an audience that is already keen to avoiding low quality and unnatural ingredients, it’s extremely important to position your product as high quality and trustworthy. The Hightly brand identity system was developed with this idea in mind. Starting with the subtle H+ icon, every part of Hightly’s branding has been created to evoke a sense of quality and trust. Subdued color tones help to draw in a more naturally-minded audience, and a highly refined typographic system resonates as rich and credible. 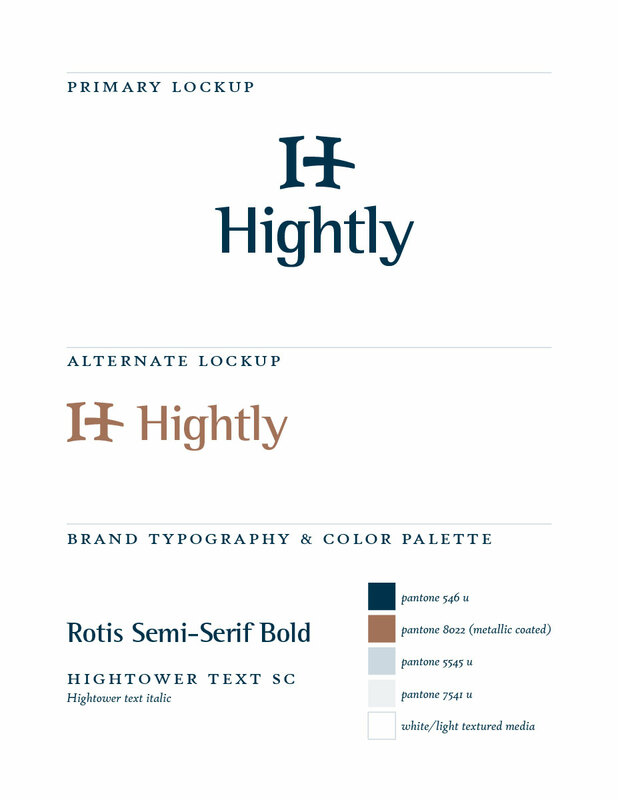 Hightly’s brand identity system design. The idea of positioning the brand as naturally and as trustworthy as possible also carries through to the brand’s packaging design. 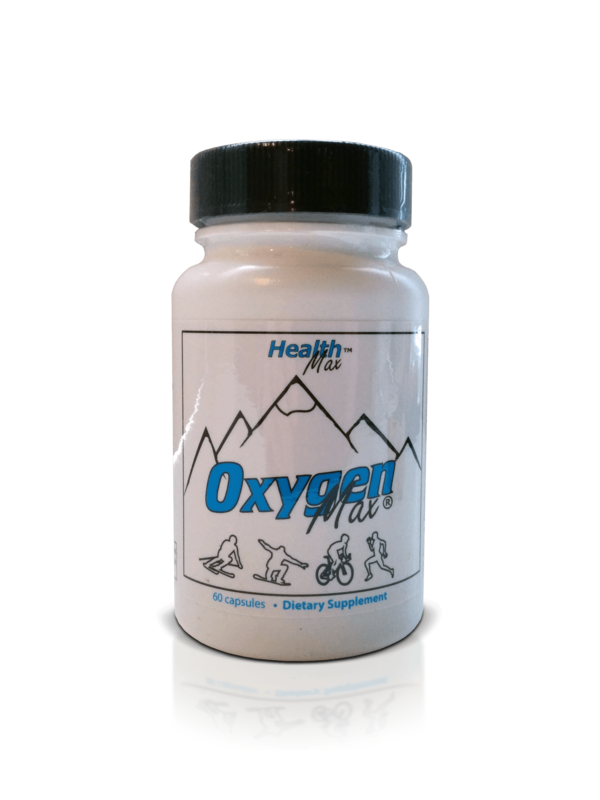 OxygenMax, the first natural health supplement Hightly is launching under their new brand identity system, is an all natural oxygen booster (especially great for fellow Coloradoans!). 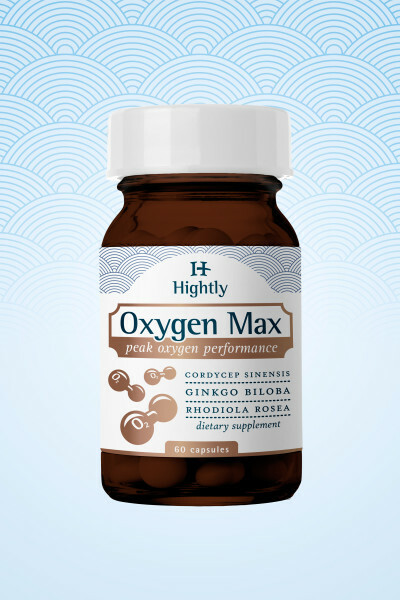 In collaboration with design consultant Kenneth Sabbar, Ripley Studios created a flexible supplement packaging design to carry Hightly’s brand identity through to it’s products. As is clear from the before and after view, Hightly’s new packaging is much more credible, and will serve to position the brand for future success. Ripley Studios is always happy to help your brand, just like we helped Hightly. Contact us today to learn how exceptional design can help your company disrupt and outcompete in a crowded market space.